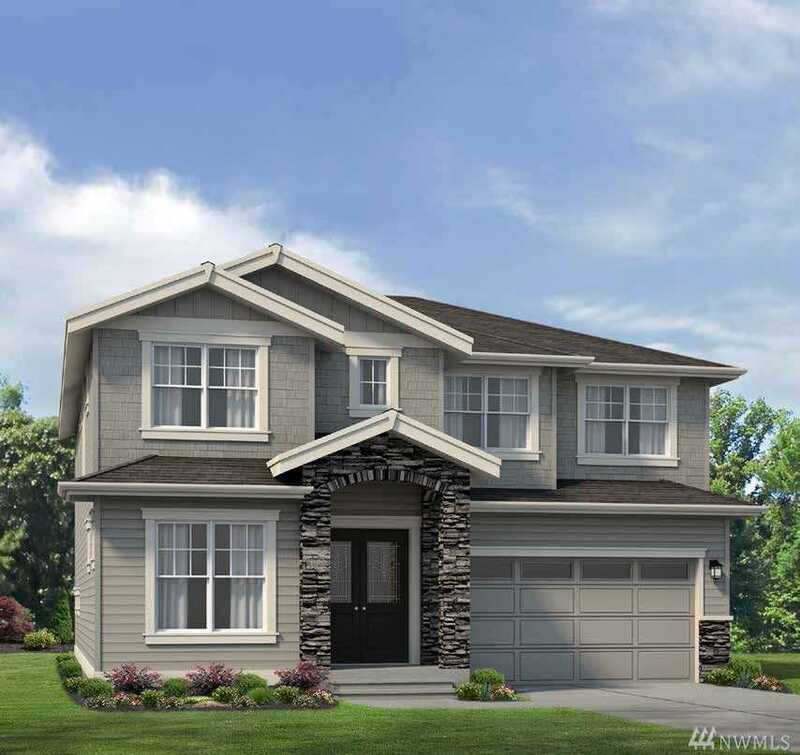 New American Classic Homes’ floor plan in Wildridge: The Hazelwood. Beautiful open home plan features apprx 3,071 sq ft of spacious living with 4 bedrooms and 3.75 baths. Highlighted home plan features include a spa-inspired master suite bath, large convenient main level den, adjacent 3/4 bath, open upper level bonus room, and generous outdoor patio. Landscaped front and back yard. Two car garage. Directions: From I-405: East on NE 124th St. Left on Slater Ave NE (becomes 132nd Ave NE). Right on NE 132nd St to Left on 136th Ave NE. Wildridge will be on your right. Please, send me more information on this property: MLS# 1398174 – $1,199,950 – 13710 Ne 133rd Place Lot18, Kirkland, WA 98034. I would like to schedule a private showing for this property: MLS# 1398174 – $1,199,950 – 13710 Ne 133rd Place Lot18, Kirkland, WA 98034.